Each of our employees are Hetas trained and are individually registered with HETAS as installers and will take care to ensure that your chosen stove is fit for purpose, installed to the current Scottish Building Standards and that it will provide you with many years of enjoyment and warmth. 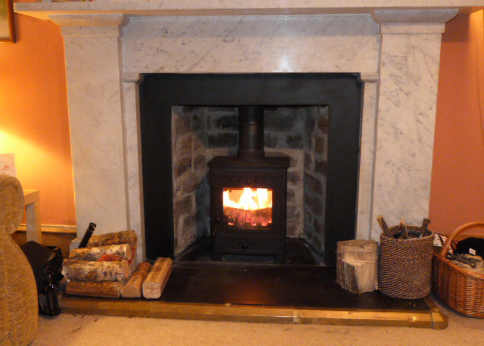 Whether it's installed into an existing chimney or requires a new flue installation, we will guide you through the process offering design and technical assistance and liaising with the various stove suppliers that we deal with. In new build installations, we offer help to architects and through our technical knowledge satisfy Building control requirements. 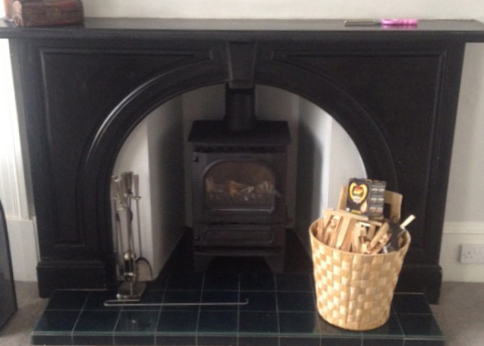 Once we've installed your stove, we offer a regular maintenance programme that includes sweeping the chimney and providing a certificate, as required by most stove manufacturers in order to meet their warranty requirements. May I take this opportunity to say how pleased my wife and I are with the installation Scott and Gary (think that was his name) carried out. Their attention to detail and the degree of professionalism they showed could not be faulted in any way shape or form. This was just the icing on the cake which finished off a job well done from start to finish. Once again please pass on our thanks to the whole team your good self included. 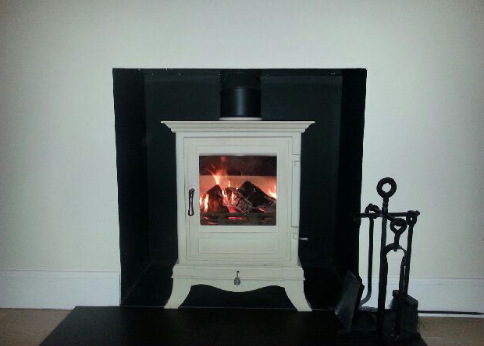 The lads have fitted the register plate and the new hearth which looks very good. I would like to thank you for getting this resolved and would recommend your services to anyone else looking to fit a stove.